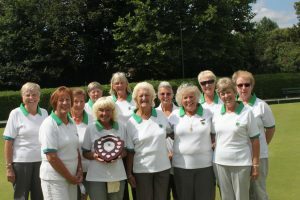 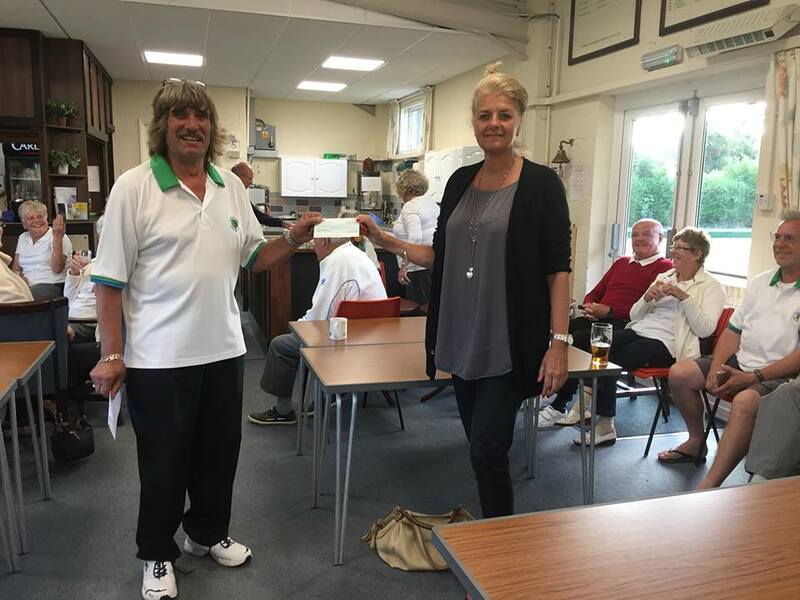 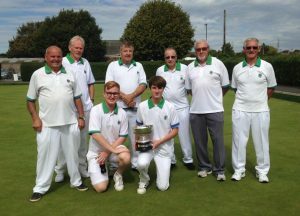 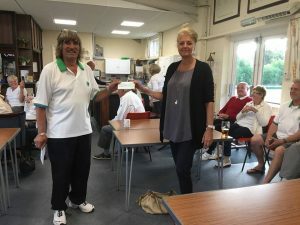 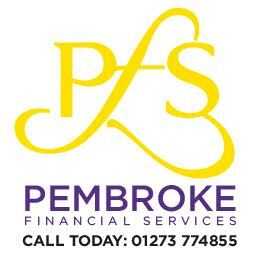 Southwick Park Bowling Club – A friendly club for members at all levels and ages, for both men and women. 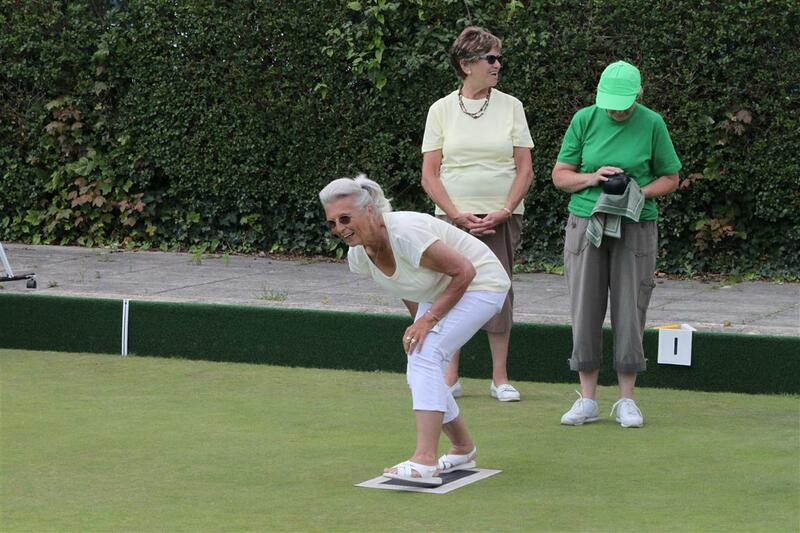 So why don’t you come and try it out at Southwick Park Bowling Club? 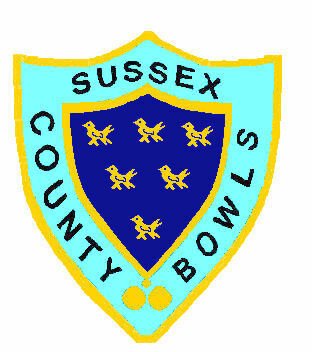 If there is one thing most of our bowlers have in common it is the regret that we didn’t start bowling earlier in life. 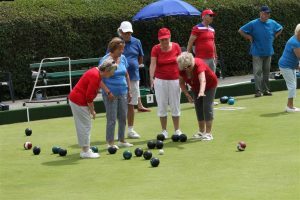 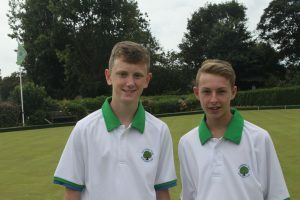 The Southwick Park Bowling Club is located on the South green at the West end of Southwick recreation ground (the opposite end to the Sports Centre and football club), in a busy well used park and has been playing here for over 40 years. 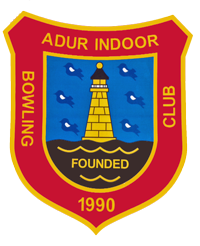 We are always looking for new members, both experienced bowlers and beginners. We are a friendly mixed club and our captaincy team would love to see you. 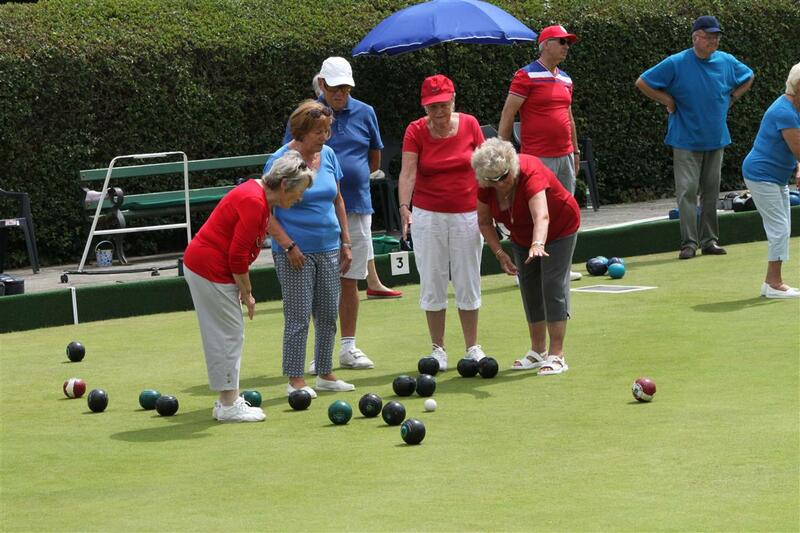 If you are a beginner, don’t worry, we can coach you and supply equipment.